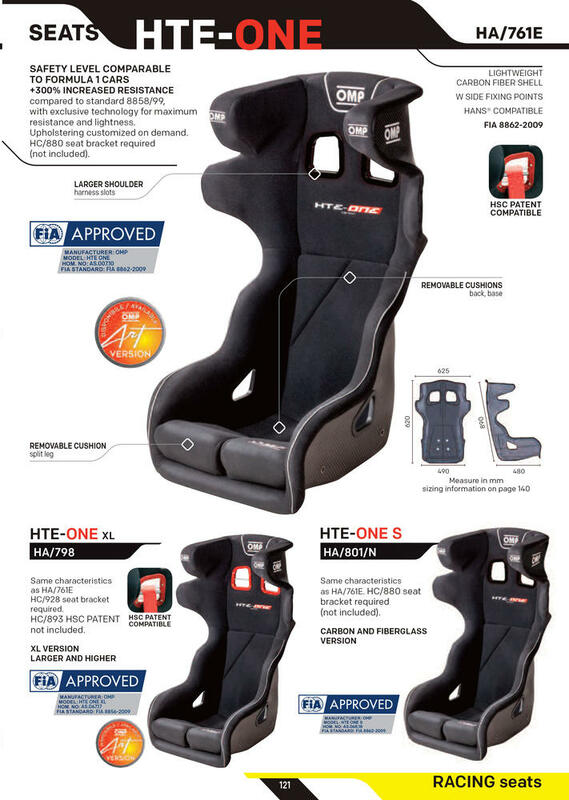 Seat in compliance with the NEW FIA 8862-2009 homologation (+300% increased resistance) totally realized in carbon with exclusive technology for maximum resistance and lightness. Modular coverings for best personalization. Hans compatible. 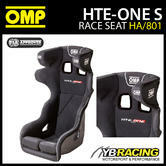 HC/880 seat bracket required (not included). 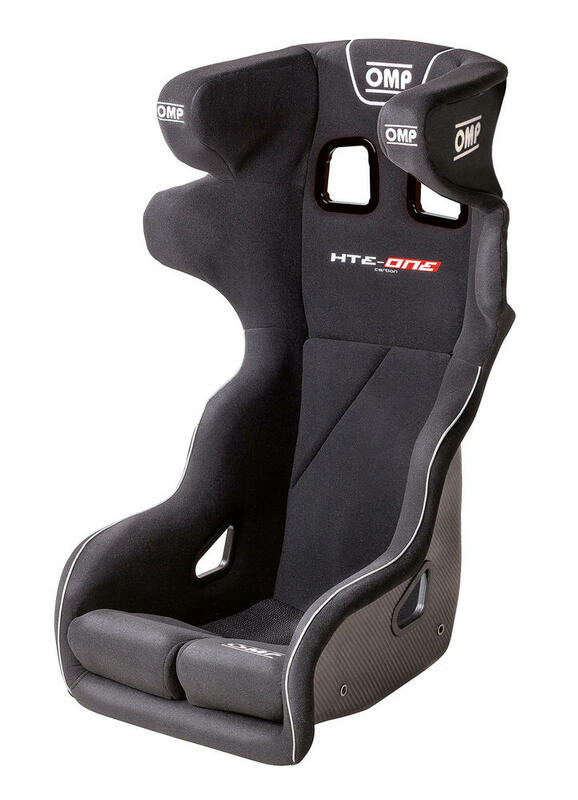 Description: Seat in compliance with the NEW FIA 8862-2009 homologation (+300% increased resistance) totally realized in carbon with exclusive technology for maximum resistance and lightness. Modular coverings for best personalization. Hans compatible. 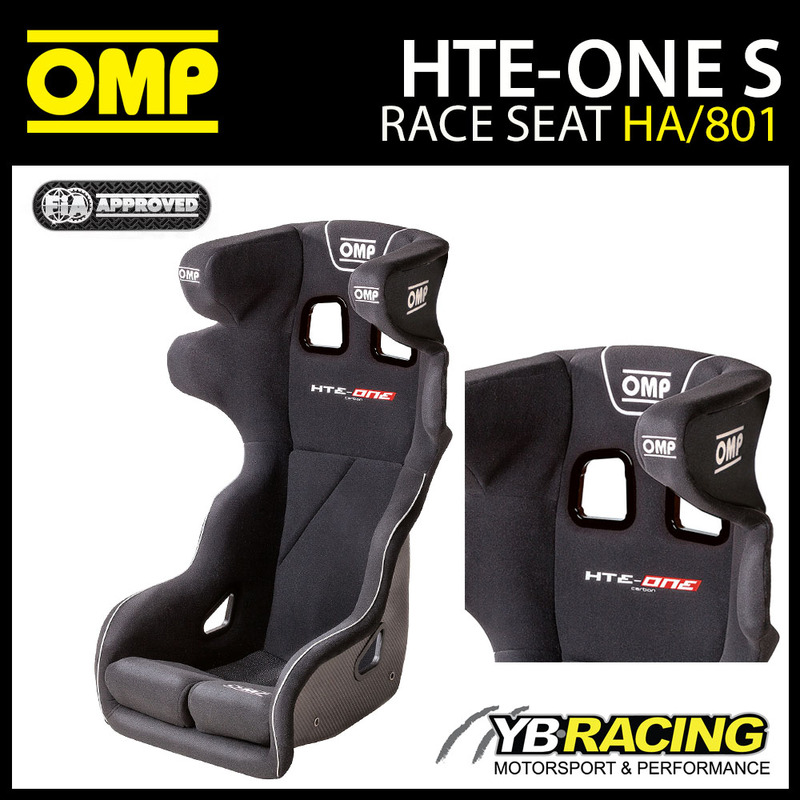 HC/880 seat bracket required (not included).